Welcome to Music for Young Children in Kanata & Stittsville! 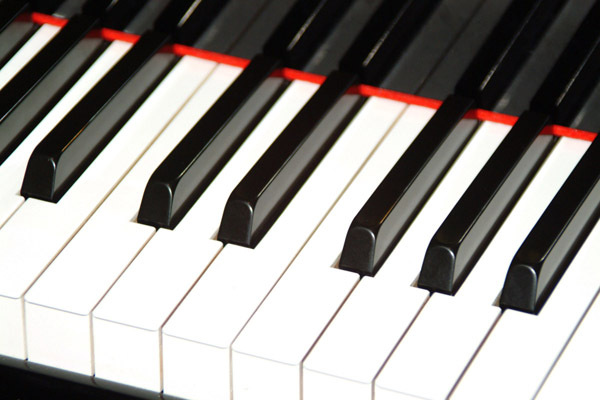 Interested in your child learning keyboard or piano? Our fun music lessons keep them engaged and having fun while learning. Our Music for Young Children classes are about having fun whilethe best quality music program. We teach in a variety of children’s learning styles and they learn to play through a multi-sensory approach. We sing, we move, we play games, we learn through characters, we compose, we play rhythm instruments, we play the keyboard, we assign age-appropriate homework that may involve cutting or coloring . . . and through all of this, we have fun! Students learn quicker because of the hands on fun and we keep them engaged for the hour-long lesson! They don’t even realise how much of a solid foundation in music they are building. I have nearly 20 years experience teaching privately/ with the school board/and with MYC. Would you like to see what others think of my classes? Check out my testimonials. See the schedule for more information or contact me (mycnora @gmail.com). Not only am I certified to teach MYC, but I’m also an Ontario Certified teacher: Ontario College of Teachers . Teaching music is my passion.